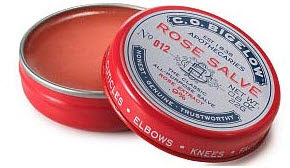 Rose salve- retails for about $5. It smells lovely and is a miracle worker on chapped lips and dry skin. You can find it at Sephora or Bath and Body Works. The pop-phone headset retails for $30. 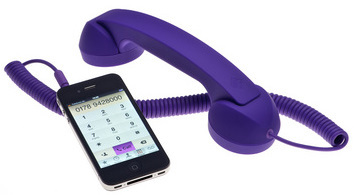 You simply plug the retro-chic headset into your cell-phone or pc (also skype compatible) and talk hands free. 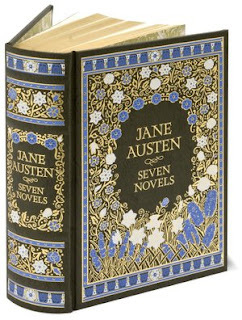 You can find these online at Barnes & Noble and in many stores. 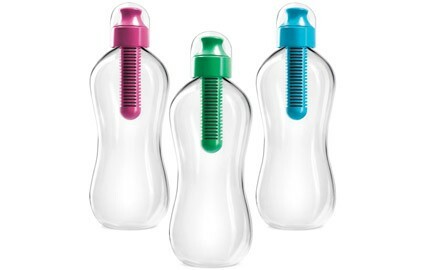 Reusable water bottles with a built in filter pay for themselves in no time (adios Poland Spring) and are great for the environment. These retail for about $10 each and can be found in stores like Bed Bath & Beyond. 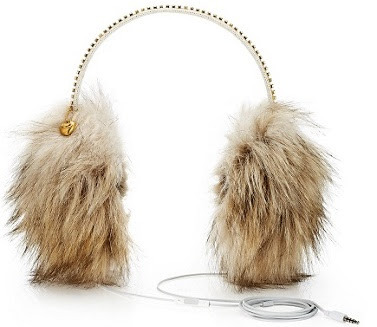 Headphone earmuffs allow you to keep your ears warm while listening to your favorite tunes. You can find a pair similar to these at American Eagle Outfitters (ae.com for about $20).